Gate.io in a report today mentioned that the ETC 51% attacker has returned $100K value of ETC to Gate.io. The exchange tried to contact the attacker but hasn’t got any reply till now. They are still to find the actual reason behind the attack. If in case the attacker, didn’t have profit making as his ulterior motive, it is plausible that he wanted to make people aware of risks in hashing power security. The exchange analysis that the hashing power is still not sufficient to prevent another 51% attack. Gate.io has now raised the ETC confirmation to 4000. Additionally, it has launched a strict 51% detection mechanism for enhanced protection. The exchange also urges other ETC exchanges to protect traders from blockchain rollback/reorganization. The double-spend attack occurred from January 5th to January 7th. The Ethereum Classic attack included at least 15 double spend transactions that had at least 219,500 ETC stolen. The report further reveals that the incident took place in a span of four hours betwixt 0:40 and 4:20 on Jan.7. The researchers further reported that during that period the transactions were confirmed on the blockchain and then later invalidated post the malicious network rollback. Coinbase was the exchange that originally found the attack. 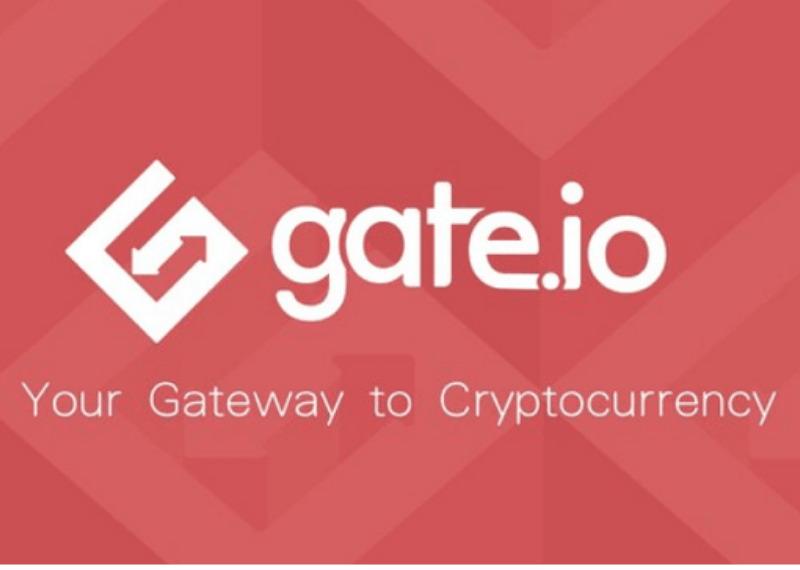 Gate.io continues to explain that the firm’s censor has successfully blocked the malicious transactions at the beginning. And also has submitted those transactions to manual inspection. Slow Mist, the Chinese blockchain security company also confirmed the 51% attack. It also reported they have detected the same rollback transactions just like Gate.io. Many major crypto firms such as Coinbase, Coincheck, and bitFlyer have temporarily ceased deposits and withdrawals of ETC on Jan 5.